Louise Wilkinson qualified as a dietitian in 2015, and prior to starting on the PenCLAHRC PhD Research Capacity in Dementia Care programme (RDCP) in April 2016, she worked in a variety of NHS roles including in the community and acute settings. Louise developed an interest in dementia and nutritional care, and recognised the issues that many of her patients faced regarding maintaining adequate nutritional status through the course of the disease. 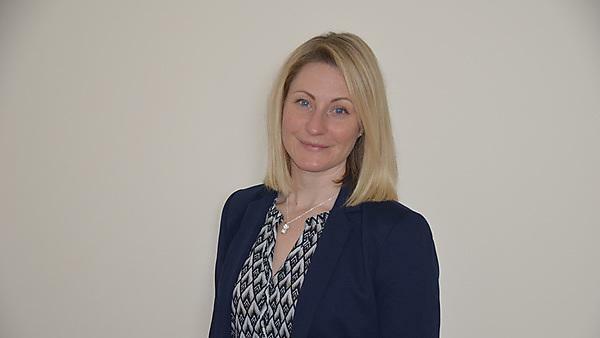 She has undergraduate degrees in dietetics and electronic systems (both achieved at Plymouth University), and prior to enrolling on the BSc (Hons) Dietetics degree, she worked as a Senior Operations Manager at BT Openreach. The purpose of Louise's PhD project is to provide new insights into what is known about meeting the nutritional needs of people living in their own homes with dementia, and to determine the experiences of those involved. The outcomes from these investigations will inform a second phase of the investigations; the design of an intervention (using the MRC Complex Interventions Framework) which will aim to improve the nutritional care of people with dementia who live at home. The intervention will be feasibility tested and evaluated. The care setting chosen as the focus of this research project, the patient’s own home, aligns with government policy to provide seamless integrated care that focuses on keeping people in their own homes for longer, therefore preventing unnecessary hospital admissions and improving quality of life.